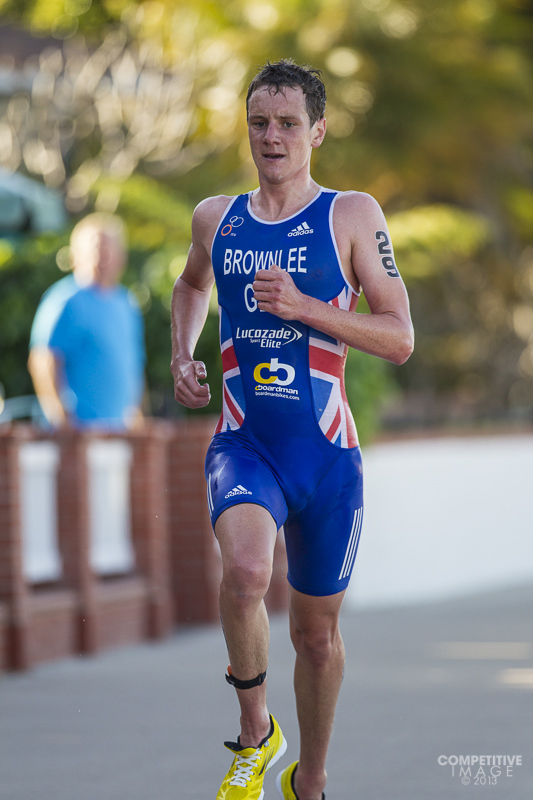 This entry was posted in Cameras, Ironman, ITU, Sports Photography, Triathlon by competitiveimage. Bookmark the permalink. Thank you Paul for this and your other posts. Your thoughts are very well articulated and you offer an excellent blend of technical information and the art of photography for non-professionals (and I expect pro’s) like me. I’m here in Whistler BC taking photo’s of Ironman for the first time (my wife is an age group athlete). Your blog is an excellent resource – perhaps the best I’ve found online. Hi Norm and thanks for the kind words – more to follow soon!